IMMUNE SUPPORT: QuerciSorb contains Quercetin, a potent flavonoid found in many superfoods, with superior antioxidant properties, thought to help improve overall health, heart health, cardiovascular health, and to support immune function. INFLAMMATORY RESPONSE: Valued as plant-derived dietary supplement because of its ability to help maintain the body’s inflammatory response. 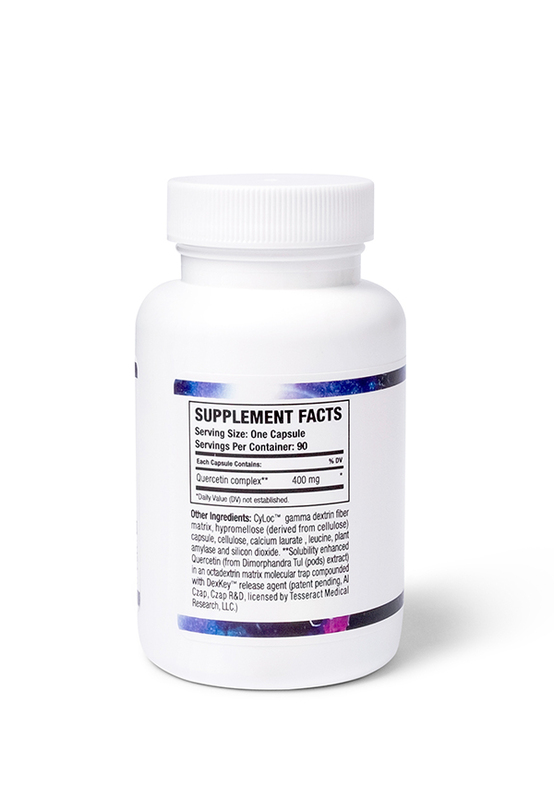 Quercetin may help strengthen immune function, and is indicated for increased overall health & improved wellbeing. 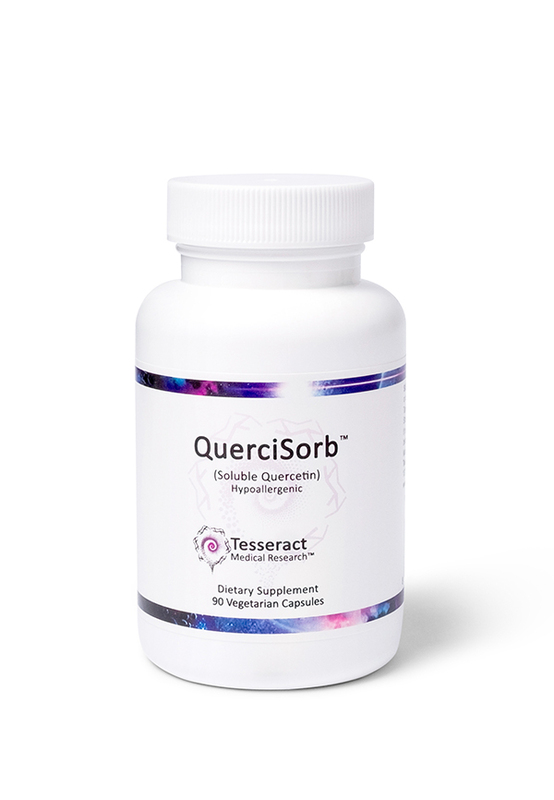 SUPPORTS CARDIOVASCULAR FUNCTION: QuerciSorb uses Tesseract’s technology to offer higher bioavailability than many Quercetin capsules. 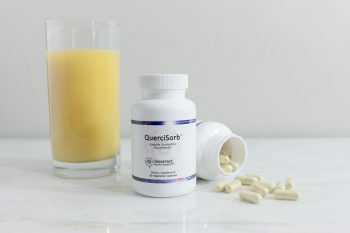 Quercetin may help inhibit the oxidation of LDL cholesterol and supports optimal cardiovascular and respiratory health. 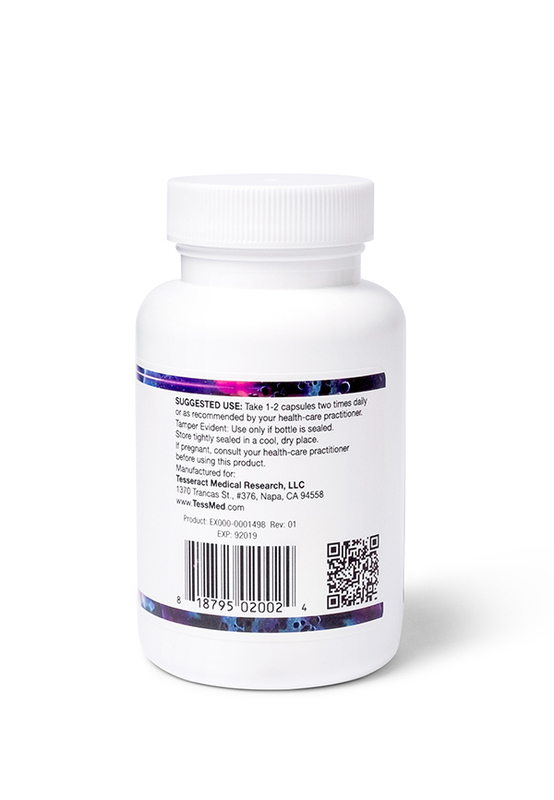 TESSERACT IS REVOLUTIONARY: Tesseract nutritional supplements are in a class of their own. Compare their effectiveness to supplements from Thorne, Pure, Jarrow, Dr Bests, Da Vinci, Vital Nutrients, Designs for Health, Symogen, Metagenics, and Hyperbiotics.